As one of the country’s leading suppliers of wet glue labels we supply to all the major supermarket retailers and multiple independent brands. This means that we have to comply to the strictest quality standards. 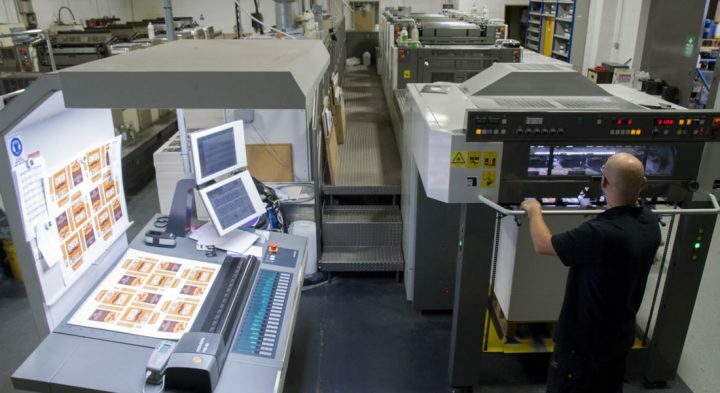 All our presses are fitted with closed loop colour management systems and we use Digital Pantone throughout our entire print operation. We can print onto many different substrates using spot varnish if needed and also offer foil blocking for extra impact for our customers. Our finishing department cut, wrap and package labels to our customers demands and we also have a label punch which can supply wet glue labels in non-standard shapes.